Bakcell, the First Mobile Operator and the Fastest Mobile Internet Provider of Azerbaijan started cooperating with famous MEGOGO video service. This partnership will provide Bakcell subscribers with a FREE access to up to 10 thousand licensed movies, cartoons, TV-shows and other video content for the period of up to 12 months. 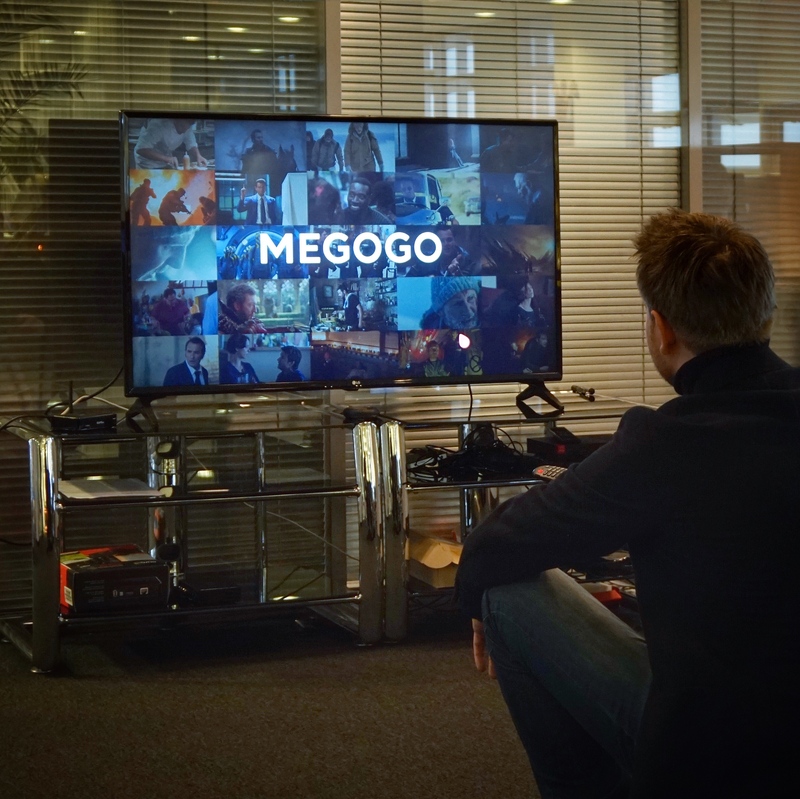 MEGOGO is the largest international OTT/VOD service in the CIS countries and Eastern Europe. Thanks to this unique offer, Bakcell subscribers will be able to enjoy thousands of movies in high quality, 400 of which are already dubbed in Azerbaijani language. The new service is available to all Bakcell subscribers (Cin, Klass and Gold individual). To benefit from this opportunity, the customers need to register by means of www.megogo.net website or dedicated (MEGOGO) mobile application, which can be downloaded from Google Play Store and Appstore. Immediately after registration, the subscribers will receive an SMS notification. Depending on the used tariff, promotional free subscription to the service is provided for the period of 6 months or 12 months respectively. After the promotional FREE usage period, the customers will be able to prolong service by paying a monthly fee of 3 AZN. This is an exclusive offer since non-Bakcell subscribers are paying 4 AZN per month for the same service. Note that registered users will be able to access the services from up to 5 different devices, i.e. the movies can be viewed from the website, smartphones, tablets or Smart TVs at the same time. Usage of the service requires an internet connection (mobile or fixed). Visit www.bakcell.com for more information about this unique offer and other advantageous products and services of Bakcell. Being the most customer-focused and innovative telecommunications services provider in Azerbaijan, Bakcell is always focused on introducing new products and services, in combination with the best digital customer experience, and all of this is supported by the superior and fastest network in the country. Bakcell will continue serving as pioneer in introduction of innovations to provide the modern mobile communications users with state-of-the-art, convenient and interesting service. Bakcell, the First Mobile Operator and Leading Mobile Internet Provider of Azerbaijan, offers a wide range of products and Services to users of modern mobile communications Services. The company provides its customers with the best-in-class 4G mobile internet. The 4G services of Bakcell are already available in Baku and Absheron peninsula, as well as central parts of more than 40 regions of Azerbaijan. With more than 7000 base stations, Bakcell network covers 99% of the population and 93% of the land area of the country (except for the occupied territories). In 2017, Bakcell network has been recognized as the “Best in Test” in Azerbaijan by P3 Communications, being one of the most trusted independent authorities in mobile benchmarking. Bakcell has been recognized as the Fastest Mobile Network in Azerbaijan. This award, presented by world-famous “Ookla” company, recognizes Bakcell’s commitment to delivering fastest speeds to customers all across Azerbaijan.